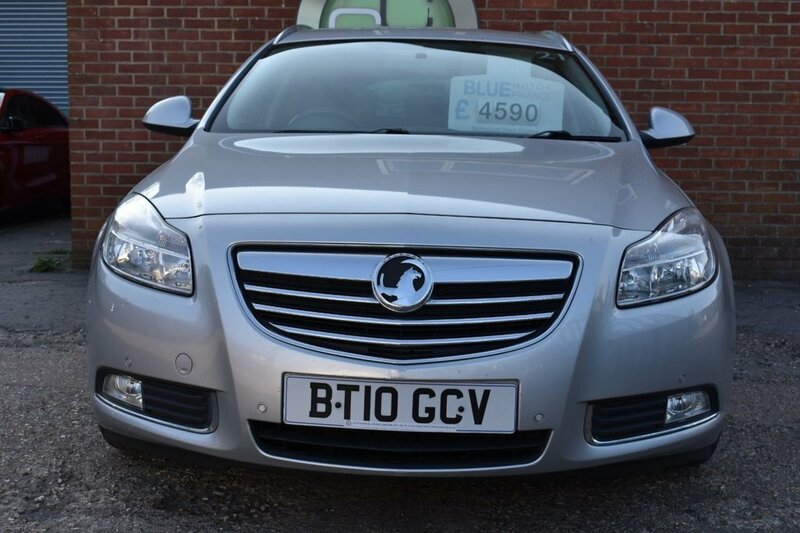 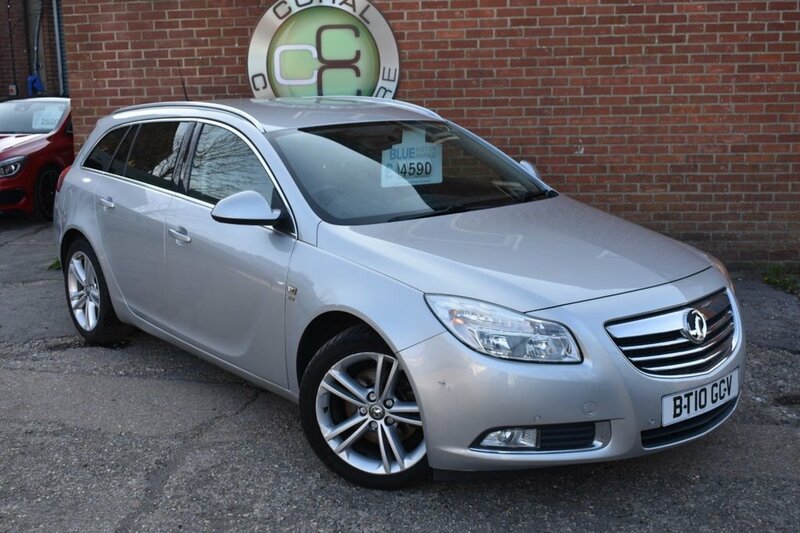 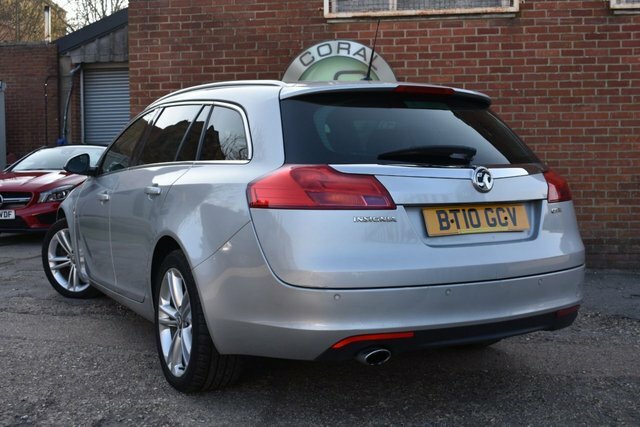 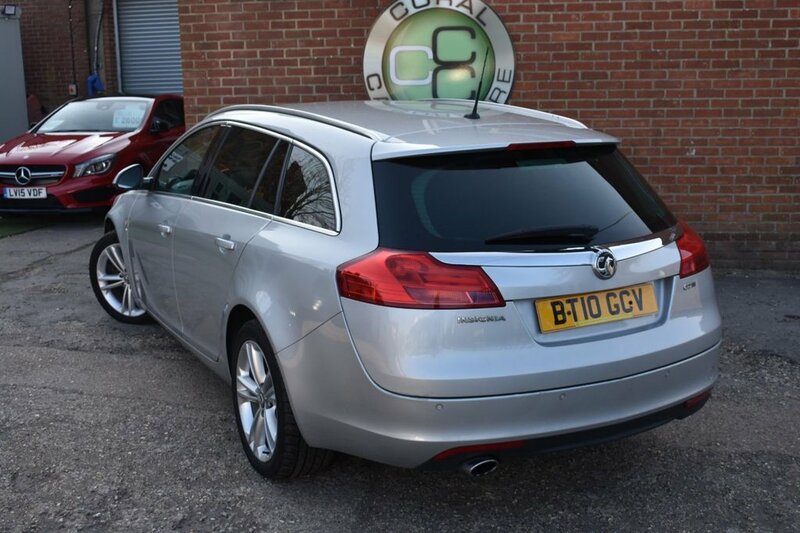 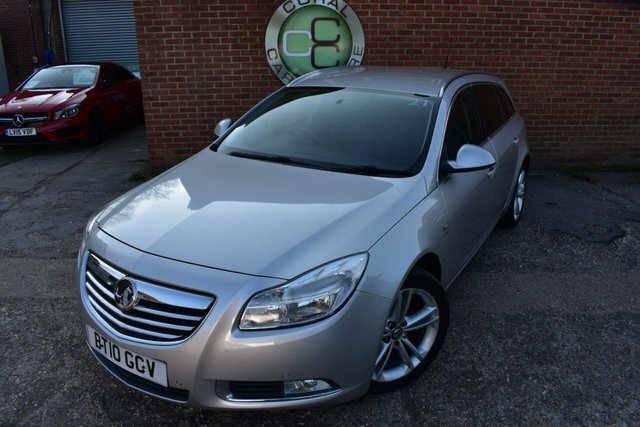 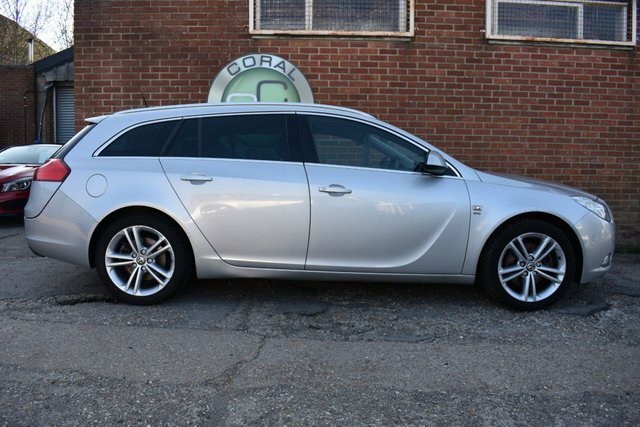 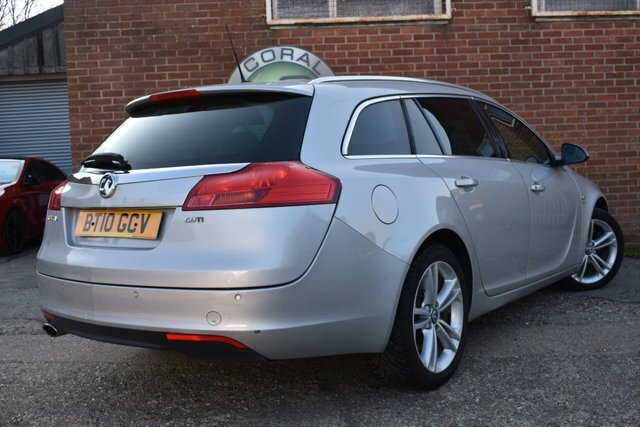 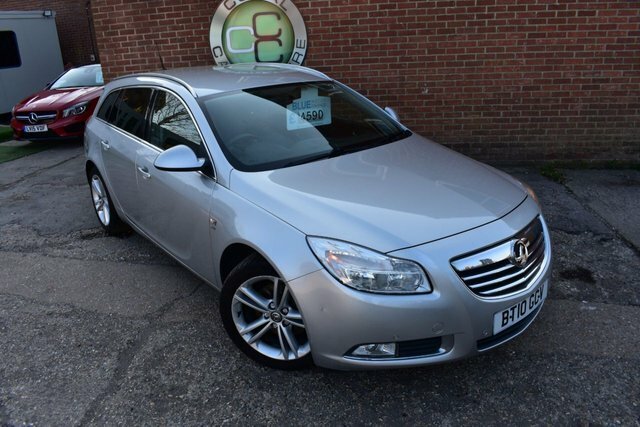 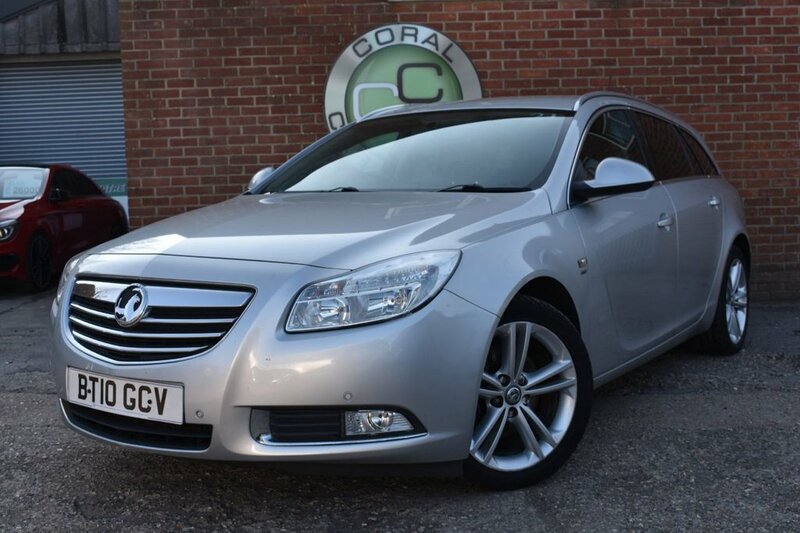 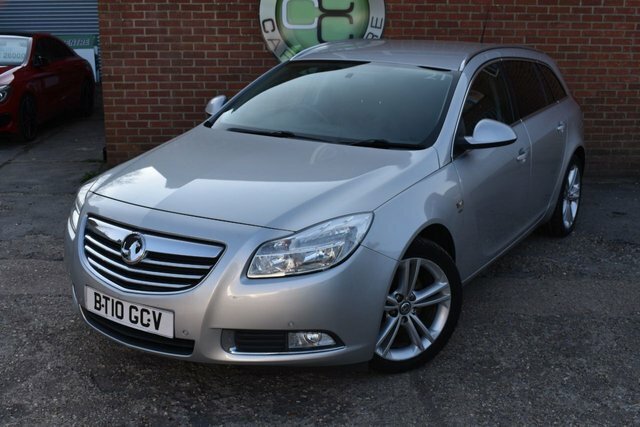 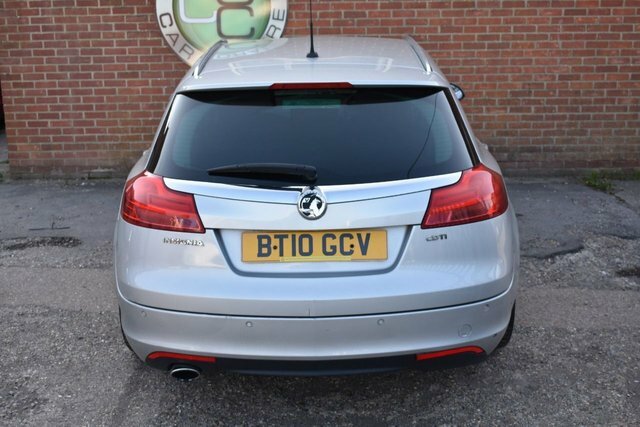 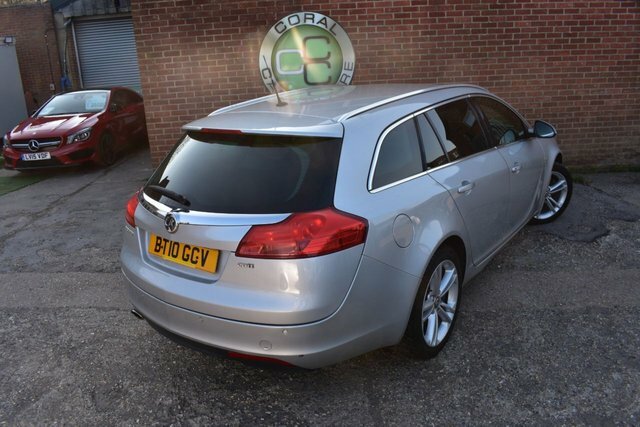 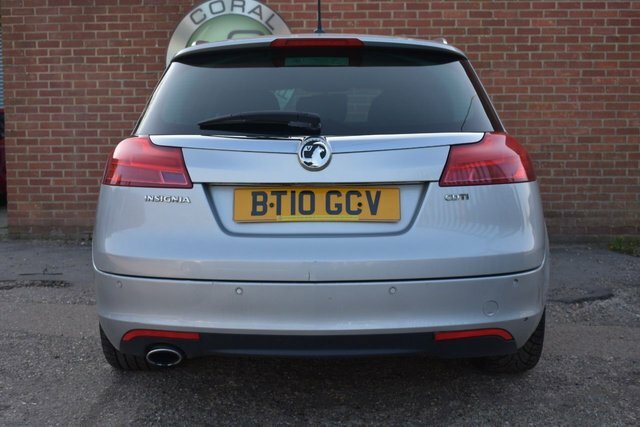 Coral Car Centre are delighted to offer this stunning Vauxhall Insignia to the market. Finished in silver with a contrasting charcoal interior these colours suit this car perfectly. 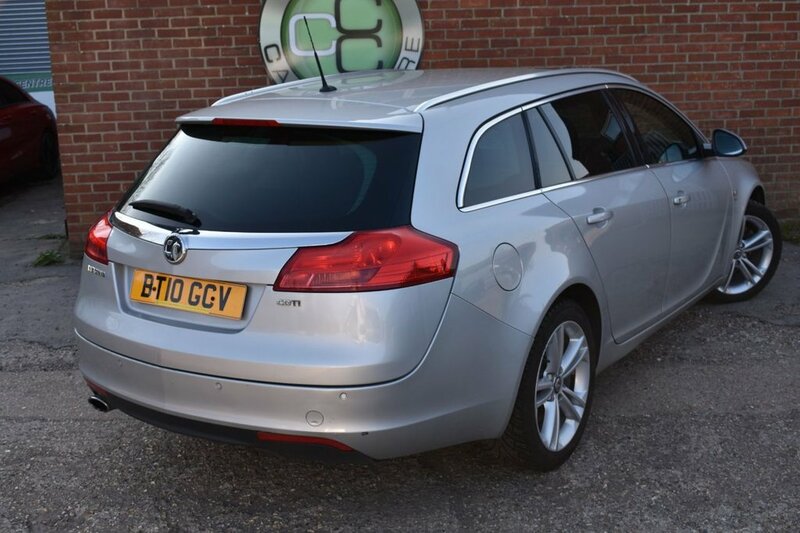 These vehicles are incredibly versatile and practical offering bags of room as well as comfortable seating for up to five adults. 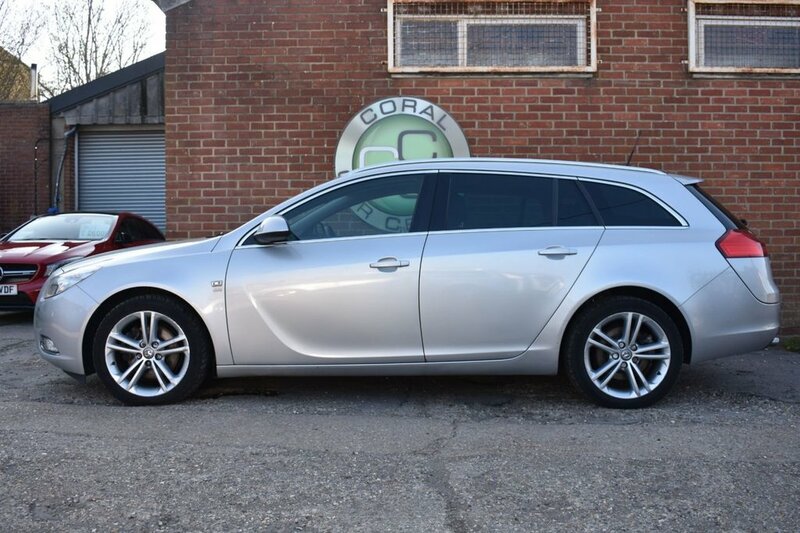 The vehicle represents fantastic value at this price point with very little available on the market than can do all the things this car can for the price. 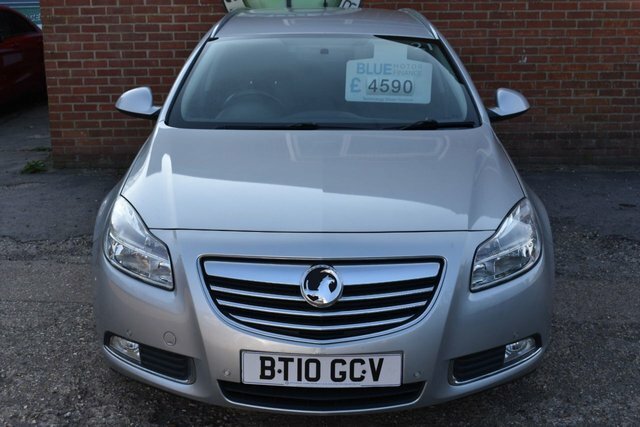 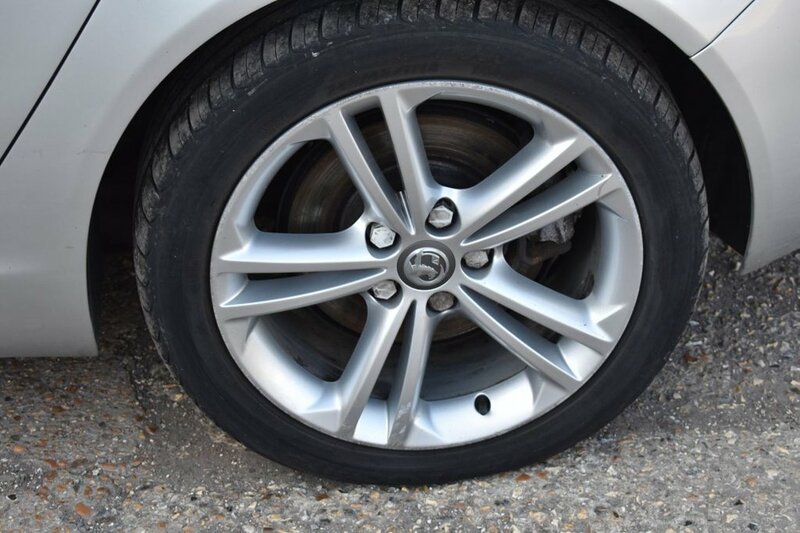 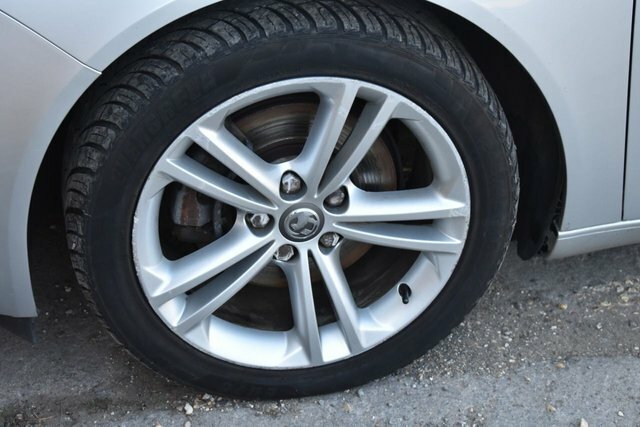 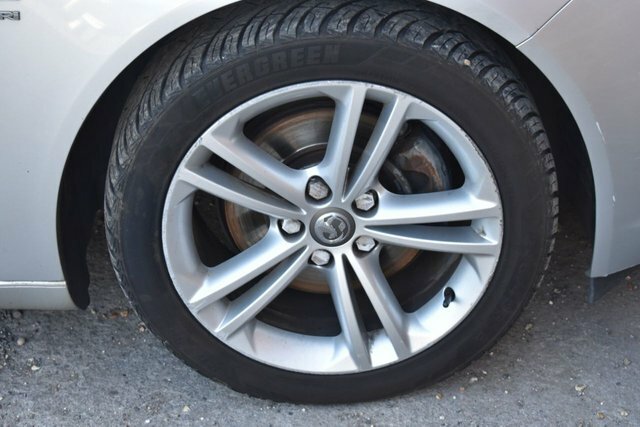 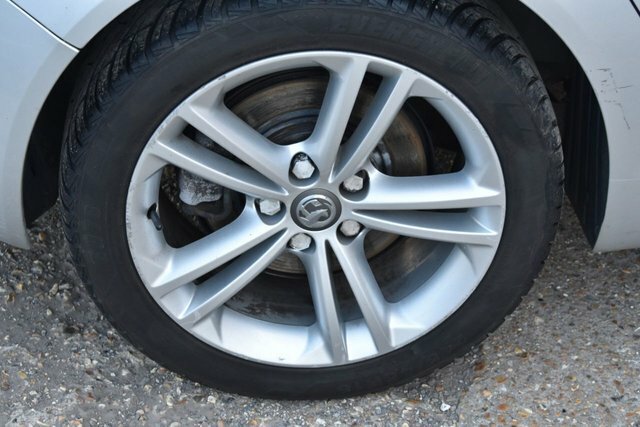 The car has a documented service history and has been well looked after throughout its life. 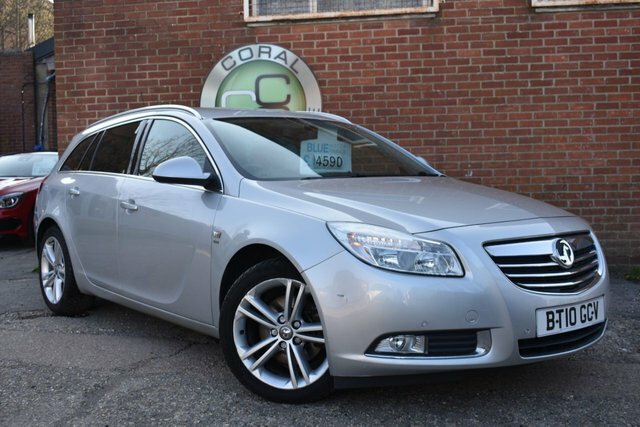 This car drives well and does everything its supposed to with many more years of loyal service left in it.